Last week I debuted a new blog, but no worries. I'm still blogging here -- for the time being. I also finally finished and posted the video I've been pestering everyone about for the past month, thus the reason for the new blog. Oh yeah, and because I am also blogging over at Use Your Outside Voice too, I decided it was time to retire @FoodieBooklvr as my Twitter handle. So now you can find me tweeting via @BethShaum. It's the same account, just a different name. Since I've been crazy busy with working on my project for this class that I created the video for, my pleasure reading has been on the back burner. I just finished Gone Girl this week. Can't wait to see what you think of it. 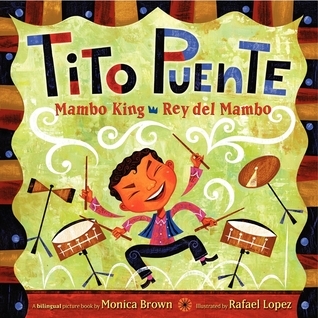 I love the cover of the Tito Puente book - how can you not want to read a book with such a great cover? Thanks for sharing titles! I loved Gone Girl. Admittedly I kind of hated it until about midway, and then everything changed for me. I hope you enjoy getting to the ending! 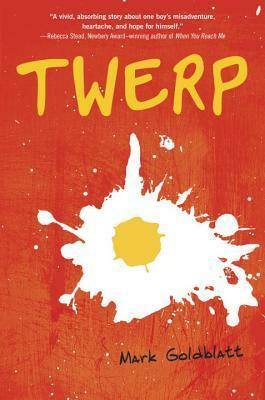 Twerp sounds like a good choice for my sixth graders...thanks for sharing! 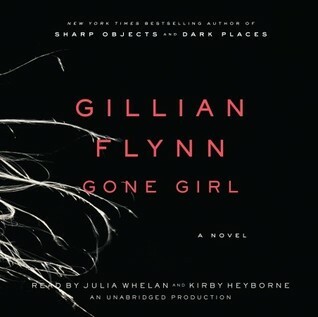 So many people I know are reading Gone Girl. 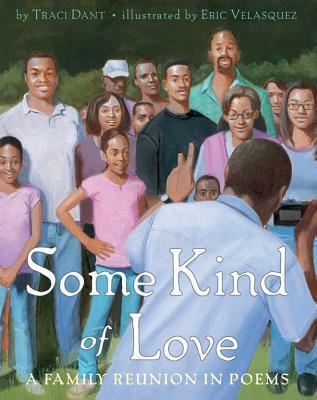 Guess I'll have to add it to my TBR pile! Thanks for sharing! I, too, read Tito Puente. 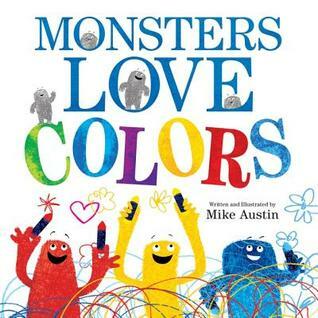 A fun bilingual picture book. Gone Girl is one of the only adult novels I've read in last 6 months (although just read another one) Whoa - so much ugliness. But some fantastic characters. Love your new blog! Hi there Beth, Tito Puente looks like something I'd enjoy. I lovelove picture book biographies. I would look out for that one. Yeah!!! Gone Girl! Just finished! Recommend!